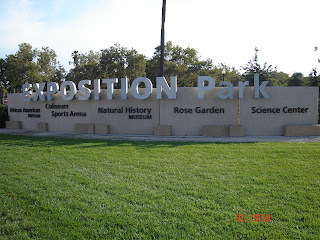 The California Africa American Museum, The California Science Center, and The Natural History Museum will be holding "An Educator's Walk in the Park" at Exposition Park on Saturday, August 20, 2011. 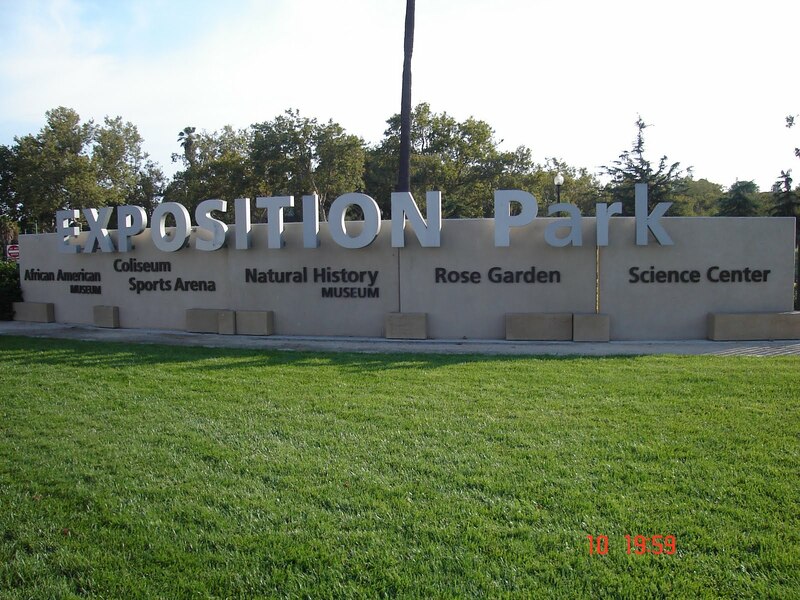 This Educators' open House will begin at the California African Museum at 8:30am with light refreshments followed by tours at each museum, raffles, giveaways for teachers, and activities for specific exhibits. It will end at 12:00pm at the Natural History Museum. The cost is free by RSVP is required. Please do not miss out on this wonderful opportunity! RSVP with the California African American Museum at (213) 744-2024.